Hope you had a great time whatever you got up to! Happy Birthday To You Mark!! 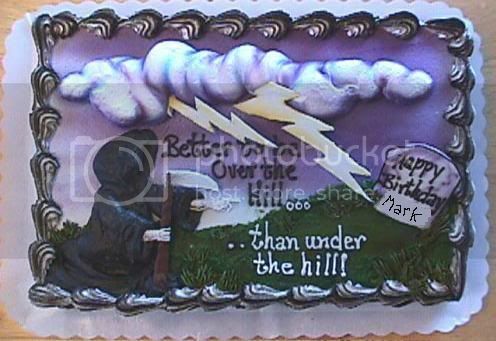 Happy Birthday Mark!!! Hope you have a great day! Ah! Bless his heart! Happy birthday again Mark for yesterday!! ooooooo I haven't said it yet. Happy birthday! HAPPY BELATED BIRTHDAY MARK LOVE YOUUUUUUUUUUUUUUUU! Happy Birthday Mark, have a great day!!! !